A loan of US$145 million to improve water supply and sanitation services in the Republic of Karakalpakstan, an autonomous republic in northwestern Uzbekistan, has been issued by the Asian Development Bank (ADB). The project is expected to grant around 388,000 residents access to drinkable water while limited infrastructure capacity continues to underserve the population. The republic’s water authorities will also receive the resources needed to boost the sustainability of the region’s supply and sanitation utility. Some of these resources include the capacity for performance indicator-based reporting, hydraulic modelling and web-based management systems. 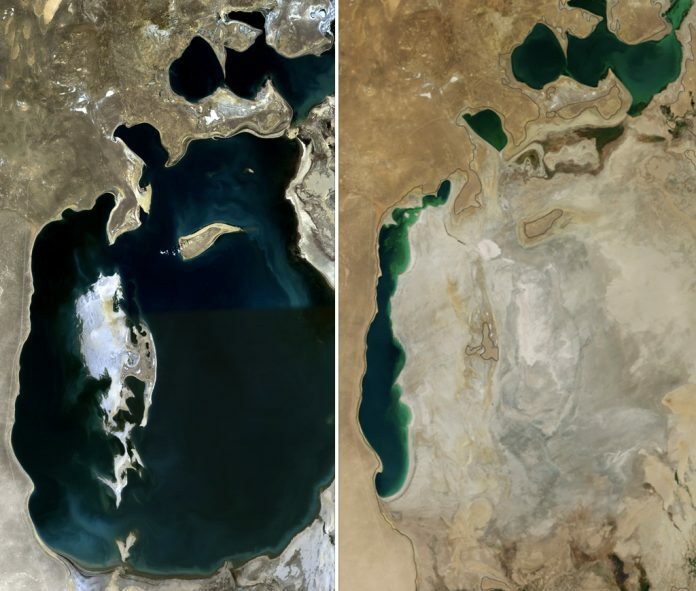 The Republic of Karakalpakstan, of which the population is 1.8 million, experiences periods of intense drought made worse by ineffective infrastructure belonging to the municipal water supply services provider. Of the population, just over a third has access to a centralised water supply. The quality of the water available raises a further issue, though 40 percent of households in the region that do receive access receive less than 6 hours’ constant flow a week, according to the ADB. Part of the project, due for completion in 2024, will finance the rehabilitation of 300 kilometres of water mains, along with the construction and rehabilitation of 28 water distribution centres and similar work reserved for a 900 kilometre span of water distribution. The total cost is estimated at US$172.3 million. The Government of Uzbekistan will meanwhile provide concessional financing of US$27.3 million.